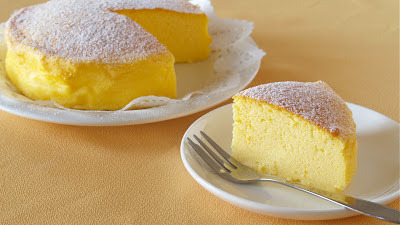 For those who have requested me the Japanese Cheesecake, this is the easiest recipe! Worth to try it out!! !